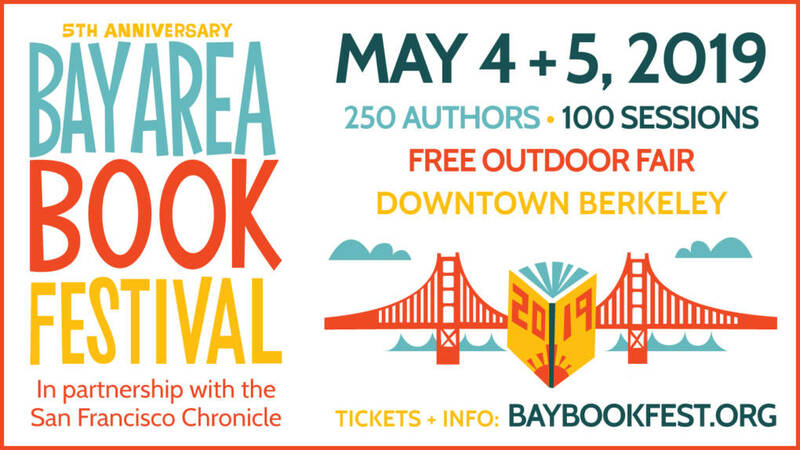 Get ready to come face-to-face with 250+ amazing authors at the 5th Anniversary Bay Area Book Festival in 2019, the most dynamic ever! The Festival will fill downtown Berkeley with a literary extravaganza that offers pleasure to anyone who has ever loved a book. Meet national book award winners, NY Times top 10 authors, international writers, YA and children’s book legends, and a diverse cross-section of the of what the literary world has to offer. Keynote speakers include Anand Giridharadas (“Winners Take All”) in conversation with Robert Reich, moderated by Kat Taylor! Explore tracks developed around immigration, modern slavery, motherhood, the environment, and prison reform. The free outdoor fair features booksellers and independent authors, reading lounges, fine local eats, free books, and entertainment for all ages. More info and tickets available here.